The brand new Bush Baby 2 Gum Box is a compact and cover device that can blend in almost anywhere. The built in camera is not only hidden neatly inside, there is also plenty of room for actual gum. Just like our other Bush Baby items, operation is easy using the remote control. 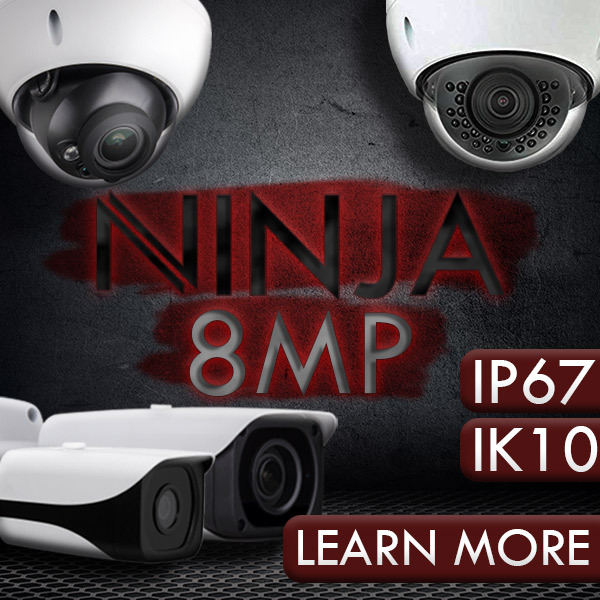 Features are Motion detection, Portable and covert. Easy remote control operation. Looks (and functions!) like a normal gum container. Technical SpecsResolution is 1280 x 960 @ up to 30fps. Viewing Angle is 72 degrees. Storage is Micro SD cards up to 64GB*. Storage Consumption is 30min/GB. Battery Life is Up to 30 hours. Battery Type s Rechargable Lithium Polymer. Includes1 Bush Baby Gum Box 30 hours, 1 Remote Control, 1 USB Cable, 1 AC Adapter, 1 User Manual. Compatible with Windows up to Win8 and Mac. F or best performance we recommend Class 6 or better MicroSD Cards. 64GB MicroSD cards must be formatted as FAT32. An external sd card reader must be used to retrieve the video files as these units will not connect to a computer with a 64GB card installed. If purchased through us the cards will be pre-formatted and a card reader will be included as well. If you have any questions please contact technical support. With these small wonders, recording a face-to-face conversation is as easy as putting a watch on your wrist. And because covert spy cameras are so small and portable they make a great choice to use in any room of the house. With these small wonders, recording a face-to-face conversation is as easy as putting a watch on your wrist. What if you need to wear your hidden camera system, not just place it in a room to record when you’re not there? Because of the technological advances in recent years, a remarkable number of covert spy cameras that are small enough to wear on your body are now available to the general public. The brand new Bush Baby 2 Gum Box is a compact and cover device that can blend in almost anywhere. The built in camera is not only hidden neatly inside, there is also plenty of room for actual gum. Just like our other Bush Baby items, operation is easy using the remote control.